"We are a father and son team. My son is Zeke, who is 13 years old, and I am Patrick DeZeeuw. 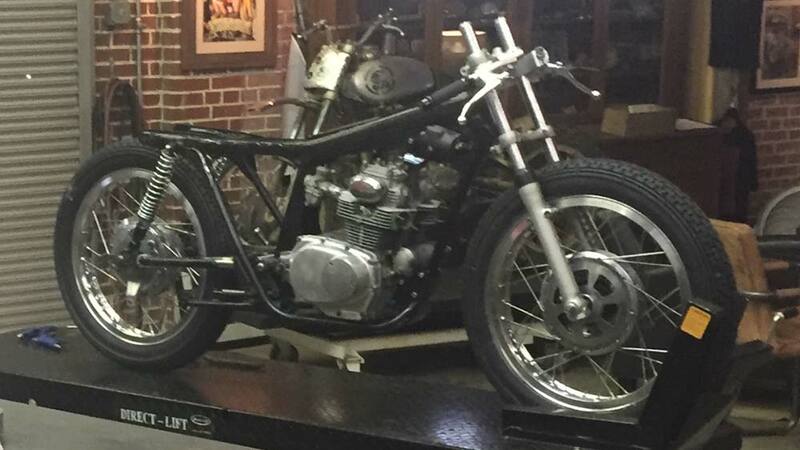 We save stray motorcycles from their lonely existence by rebuilding them in our garage deep in the heart of Texas. Zee and I have ridden together since he turned 7. 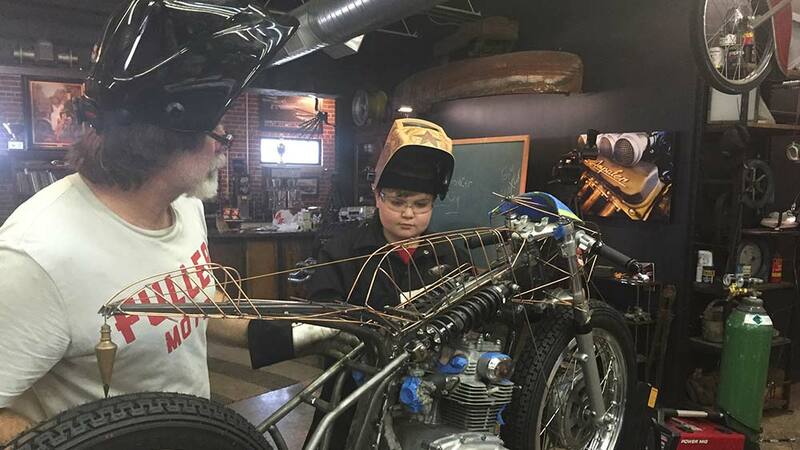 At the age of 10, while visiting the Progressive Motorcycle Show in Dallas, he told me that he wanted to "learn how to build motorcycles.” At the time he was sitting on a bike built by another Father and Son team, Paul Senior and Junior of OCC Choppers. At that time I had hardly any tools in my shed. I am a landscaper by trade so we started our journey together by joining 2 online forums, 'Do the Ton' and 'Honda Twins'. 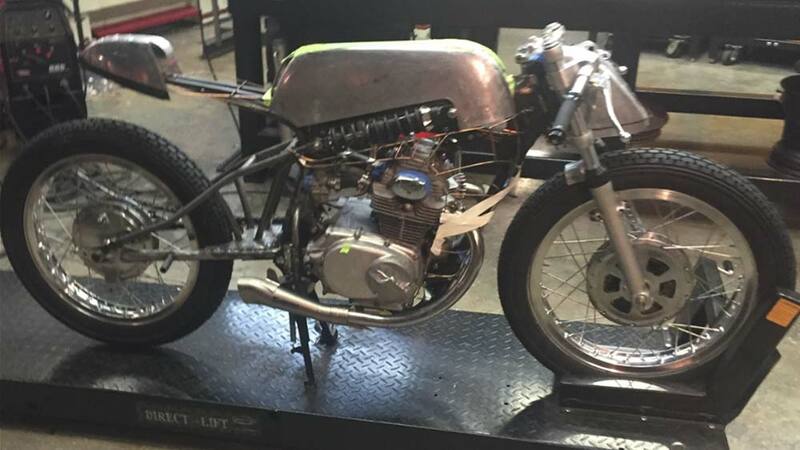 We trawled through the pages of knowledge and slowly began learning the basics of building"
Our first build was Zeke’s “Lucky” Honda CB200 cafe racer. He tells me he’s done the ton on it, but I’ve only managed 91mph. After it was finished we took the bike to the Barber Vintage Festival in Birmingham, Alabama, to see what people thought of it. As many of you would know, Barber is a special place, a Disneyland of sorts for motorcycle enthusiasts. 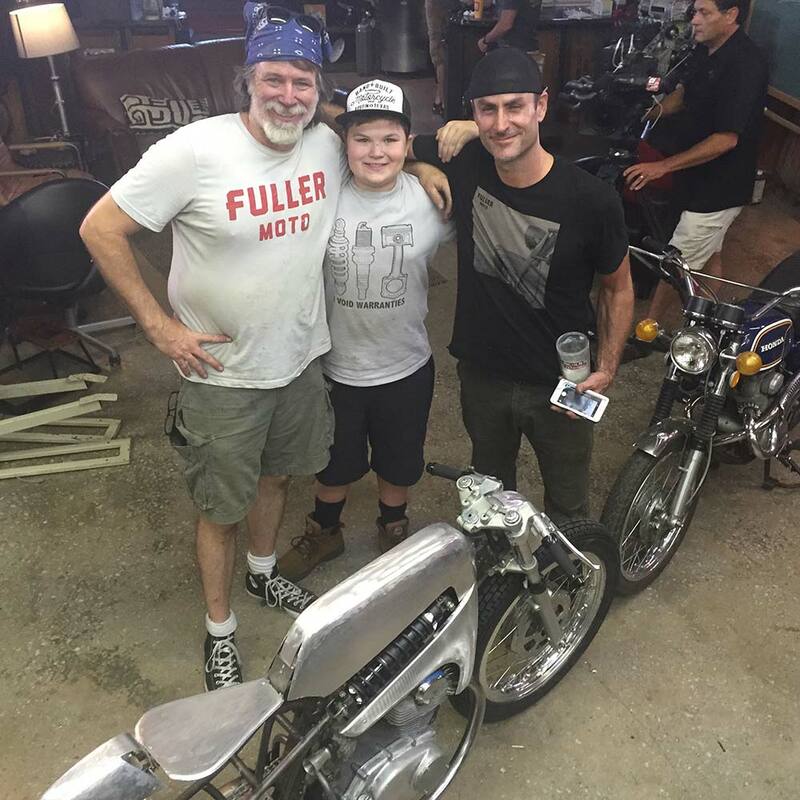 During the show we met Bryan Fuller of ‘Fullermoto’ and Zeke was lucky enough to have his first TIG lesson with the man himself. A few months later the Discovery channel called and asked us to build another bike for their Naked Speed series. 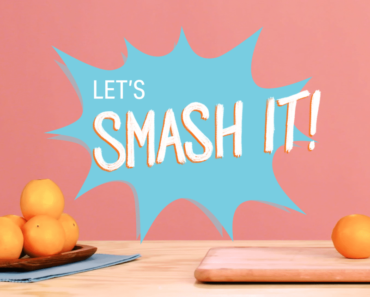 Bryan was the host of that show and we appeared in episode 6. During the episode, AMA champion racer Ben Bostrom took it to 99mph on the 'Circuit of the Americas' track in Austin." 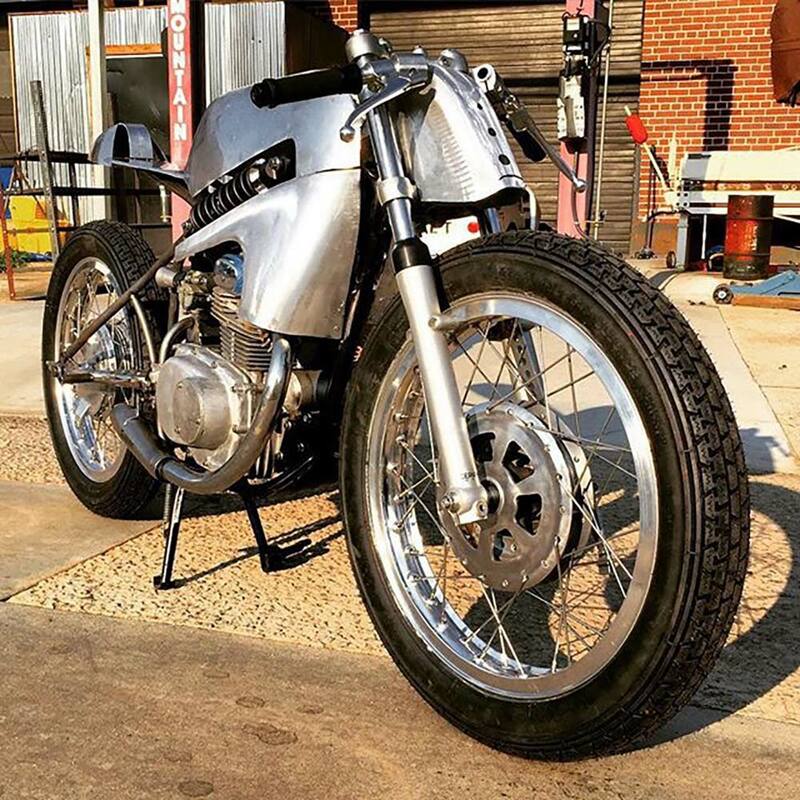 "This bike, which is named ‘Zoöid’, started out as a ’71 Honda CB175 and took two years to complete. After we finished the Naked Speed episode Bryan offered to buy Zeke's first two bikes. Zeke declined and offered to build Bryan a bike in trade for a Lincoln Electric TIG welder instead. The deal was sealed with a handshake between the custom builder legend and 11-year-old Zeke while watching Moto GP on the hillside of COTA in 2015. 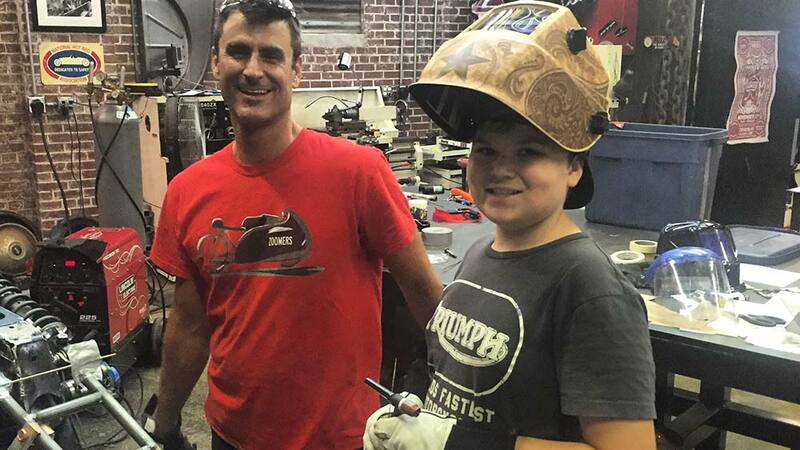 Bryan then said if we brought a rolling chassis to his shop he would mentor Zeke during the build." 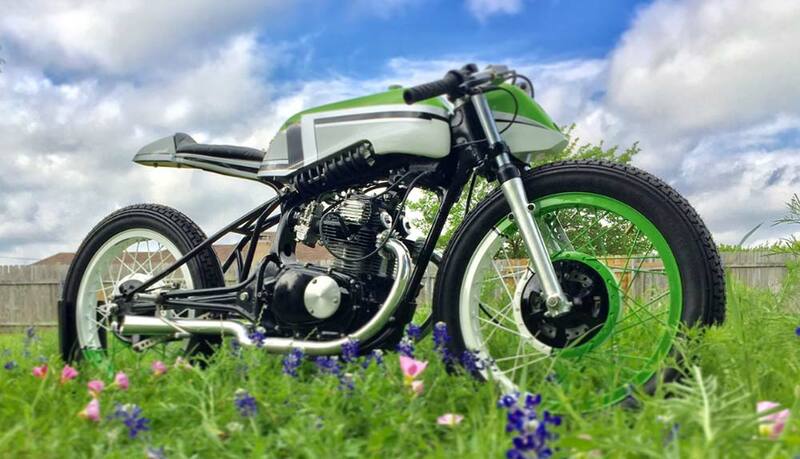 "We found the donor for the project in the motorcycle boneyard of ‘L & L Cycles’ in Dallas, Texas. The initial design of the bike was influenced by vintage GP 50 bikes from the 50's and 60's like those built by the Kreidlers and Van Veens. Early in the build, Zeke decided to do something different with the venting on the CB350 front hub so he milled trapezoids into them. Coincidentally when the Metzler tires he had chosen arrived they had trapezoid patterns on them as did the Fox shocks we ordered, so we ran with it. For some reason, we started referring to the bike as Zoöid. 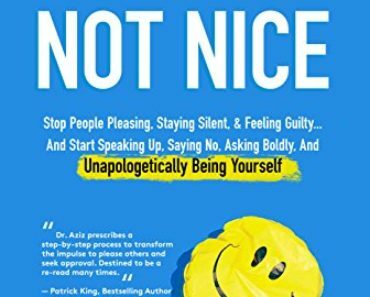 Out of interest, I looked up the meaning. A Zoöid is an organic organism that allows another organism to move and develop within it, we thought this was an interesting parallel to how Bryan allowed Zeke to co-inhabit his workshop during the mentoring, so the name stuck." "All of the bodywork on Zoöid is 100% custom and was formed from aluminium sheet under Bryan's guidance. The bike’s swing arm has been stretched by 3 inches and sprung using a pair of Fox racing shocks that have been mounted mid-frame. 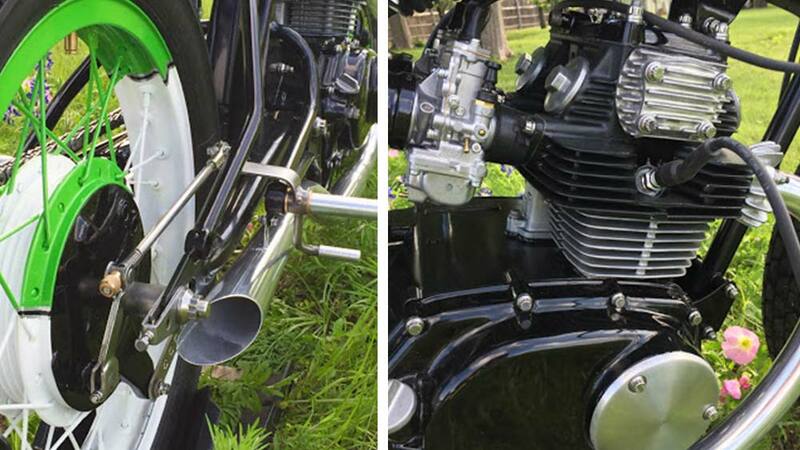 The front end uses a shortened pair of Ceriani 33mm forks wearing Perreault Performance clip-ons and both wheels use 19 inch shouldered rims. The subframe was also sectioned and narrowed and custom linkages were fabricated to work with Zeke’s Zoomersmoto (our workshop) rear set foot pegs. Small details such as the Zoomersmoto valve caps and a duck’s foot kickstand help to make this, our first client build, truly unique." "The 175cc engine was also given a race inspired overhaul using 54mm low dome racing pistons. The valve train was lightened and polished and the ignition system upgraded to an electronic unit. To help keep weight to a minimum a Speedcell Lithium Battery powers the bike and for some additional grunt there’s a one of a kind Zoomersmoto exhaust system coated by Jet Hot Coatings." 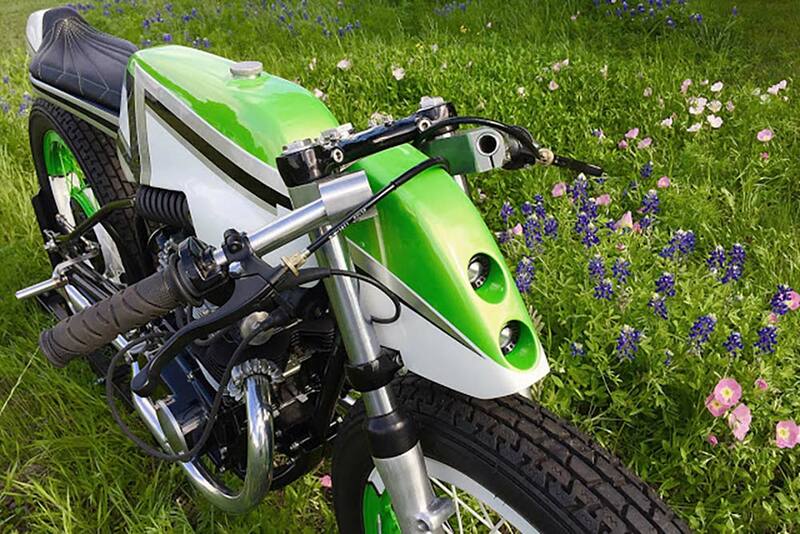 "The lime fire green paint was chosen to pay homage to Pete Chapouris of SoCal Speedshop. Pete passed away during the build in January 2017 and out of respect Zeke wanted to commemorate Bryan’s own mentor (Pete) with this build. We hope that Zoöid is a symbol for all mentors who take the time to pass on what they know to the next generation." "Two years after the build began, Zoöid was presented to Bryan Fuller at his inaugural ‘Caffeine and Octane’ show at Jekyll Island. It had taken a boy and his father over 1500 hours to complete. Many skilled mentors contributed to Zeke's personal skill development during that time including Bryan Fuller and Brian Hobbs of Hobbsracecraft. 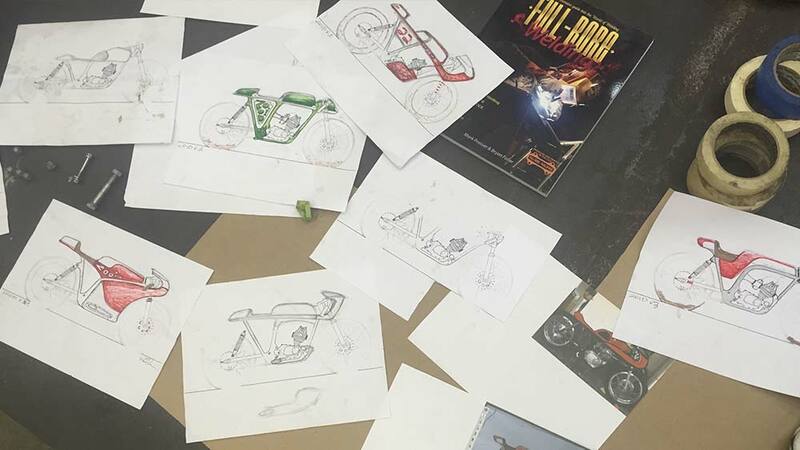 At age 13 Zeke took home the People's Choice award at the Forged Invitational for Zoöid, a fitting way to kick off what is sure to become a life long passion for building bikes." "During the build, Zeke honored his word with Bryan to keep his grades up and play sports. He worked on weekends and sacrificed his vacation time to complete the build. Both Zeke and I are very grateful for a mentor like Bryan. 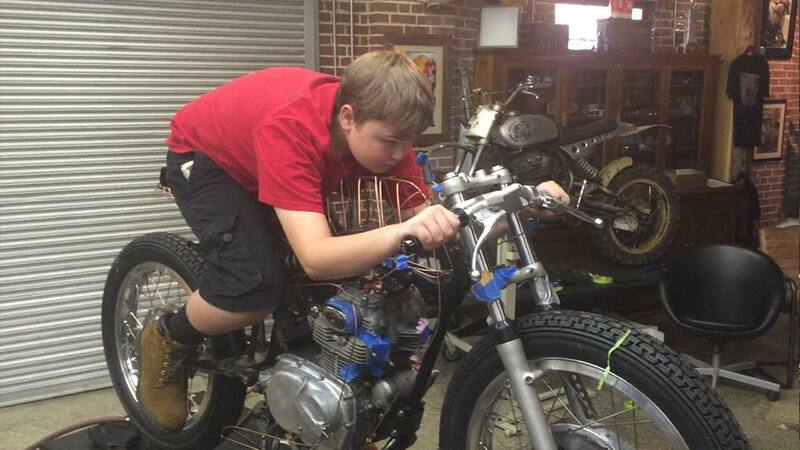 How many kids get to build their first custom motorcycle for and with their mentor?" 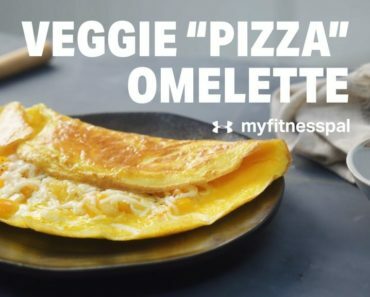 Check out DoTheTon.com to see how your build could be featured!